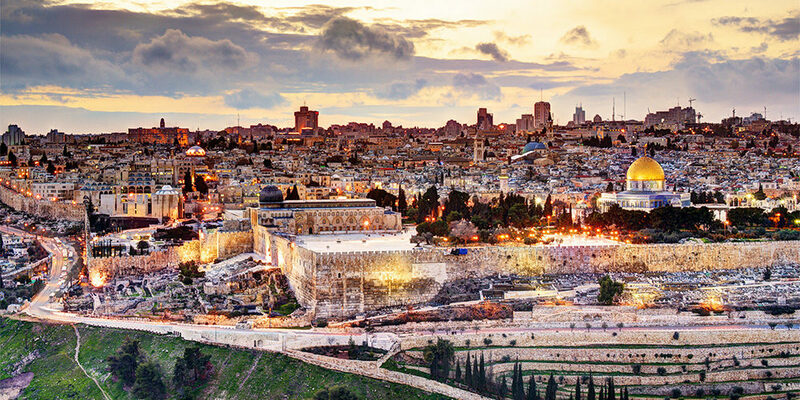 Join Metro Calvary Church with Calvary Chapel Costa Mesa and Coast Hills Church on a life-transforming journey May 5 – 18, 2019, as you immerse yourself in the sights, culture, and breathtaking landscapes of the Holy Land! The Bible will come alive in ways you never thought possible; and your daily walk, prayer life, and understanding of Scripture will be forever changed. Find out more about our tour leader, itinerary, cost, and frequently asked questions.